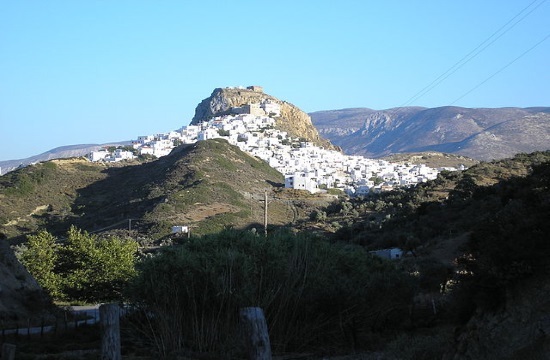 Renewable energy sources, solar systems, water-saving systems and the first bioclimatic gymnasium on an island are part of plans for the energy upgrade of Skyros High School, ANA reports. The institution aims to be the first “green” school to meet the most demanding international environmental standards, as defined by the “Green Destinations” project. The school is expected to feature, among other things, bioclimatic applications including passive and energy-harvesting solar systems, renewable energy sources and water-saving systems. In addition to the first bioclimatic gymnasium on an island, the school will have more classrooms and brand new, functional, modern spaces for creative activities.